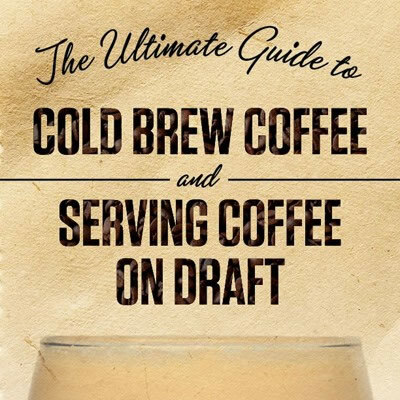 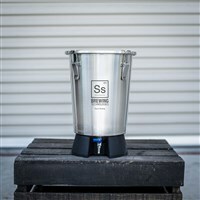 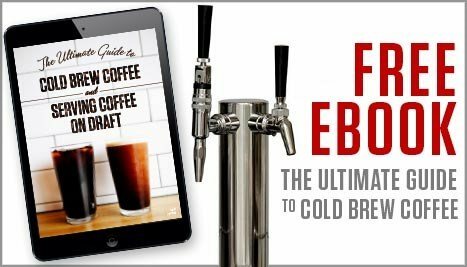 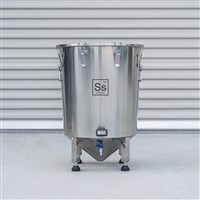 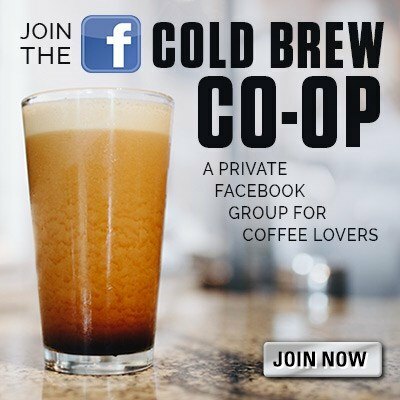 Ss Brewtech is committed to delivering innovative yet affordable brewer's grade stainless steel products to both home and professional brewers. 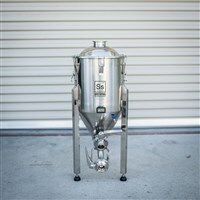 The Brew Bucket™ is the first of its design! 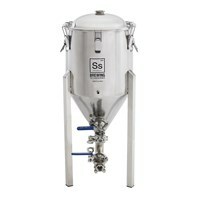 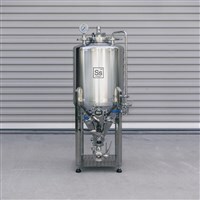 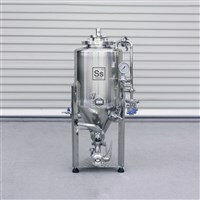 This 6.95 Gallon capacity fermenter sets itself apart from other fermenters with features such as stacking during ferment or the included rotatable racking arm and ball valve spigot assembly. 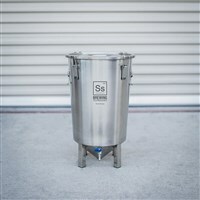 Save space by stacking these fermenters, keep your beers tasting as clean and fresh as possibly by fermenting in stainless steel versus plastic, AND The Stainless Steel Brew Bucket Fermenter keeps all light out, preventing your beer from spoiling or getting any off-flavors during fermentation! 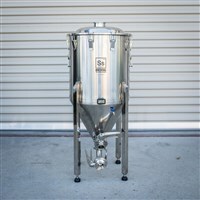 The 7 and 14 gallon Chronical Fermenters are fully featured conical fermenters made with only the finest brewers grade 304 stainless steel and including only the finest grade valves and fittings that we get from a major supplier of commercial brewery equipment. 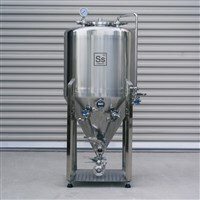 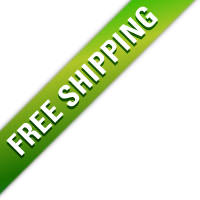 This Fermenter is just as good or better than other conical fermenters on the market, but priced at hundreds of dollars less. 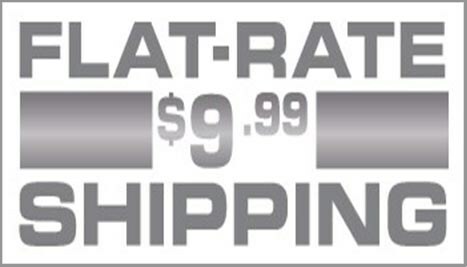 It also has a revolutionary, patent pending rotatable racking arm, along with high quality fittings/valves, pressuraizable for keg transfers, sanitary welds, and a thermal well to mention a few! 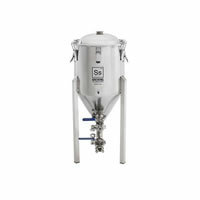 The Chronical Half Barrel Conical Fermenter is really going to shake up the home brewing industry! 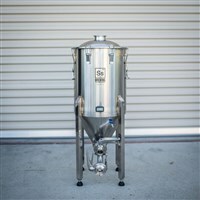 You will now be able to brew full half barrel batches in this 17 gallon capacity fermenter, and it is priced less than most 7 gallon conical fermenters on the market today! 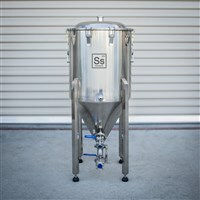 It has all the bells and whistles that the 7 gallon size has, its just larger! 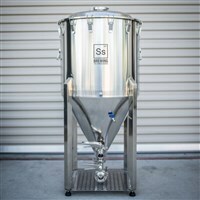 This Half Barrel Conical Fermenter is ideal for home brewers or small breweries looking to brew 10 gallon or half barrel batches of beer!